We believe that GDPR complements our existing data protection policies and processes, giving us a solid foundation and helping us maintain a strong commitment to data privacy. Being ready for GDPR is important to us and we welcome this opportunity to help our users understand what we’re doing to comply. 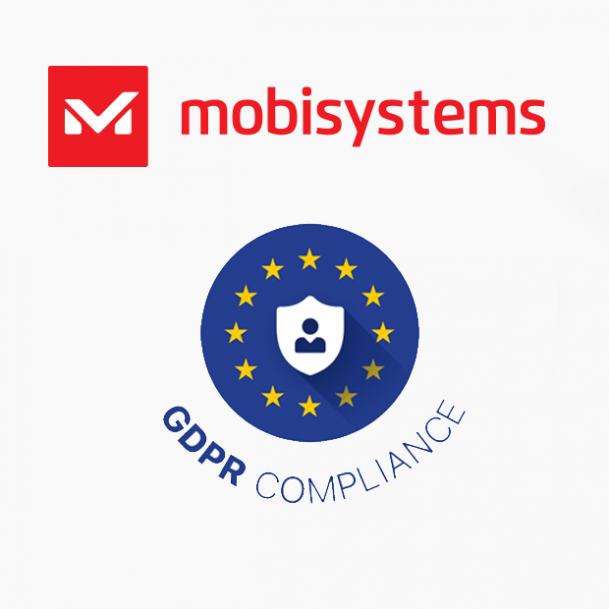 For users interested in learning how we are adopting these principles, please contact us by email at privacy@mobisystems.com. As one of the leaders in the office application and business productivity marketplace, with over 300 million lifetime installs across 195 countries, MobiSystems has been producing professional, top-level products since 2001. Along with OfficeSuite, the company also develops other industry-leading product such as File Commander File Manager, Universal Book Reader and AquaMail to name a few.